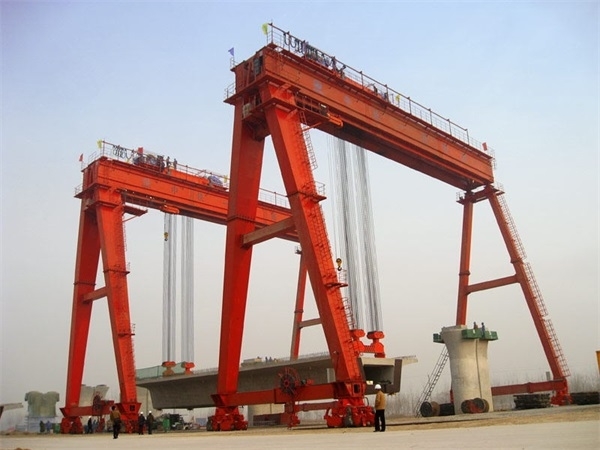 In the year 2011, Shenghua Heavy Crane Group provide 1 set Mobile lifting gantry crane for SINOHYDRO 5th BUREAU CO., LTD, which used in full span box girder bridge construction. 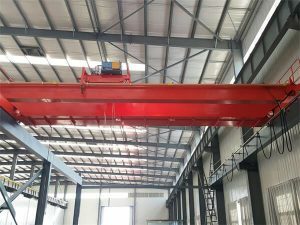 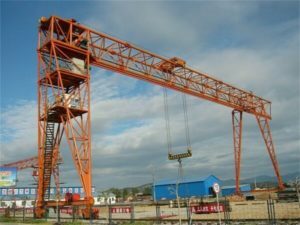 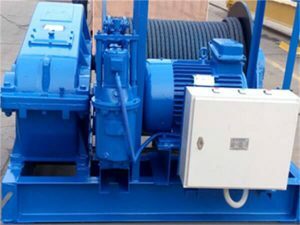 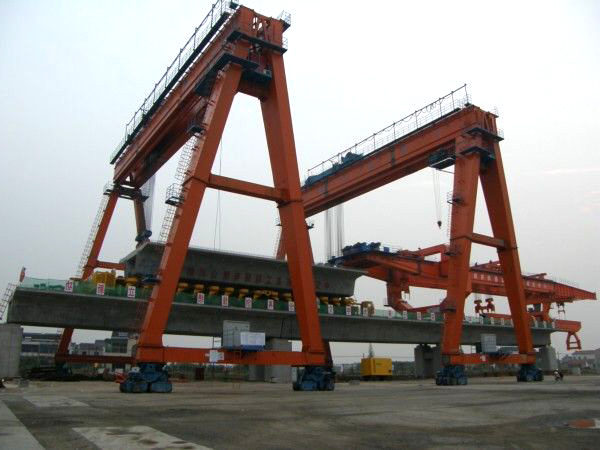 Usually there two types mobile lifting gantry crane, which rail mounted gantry crane and rebber tired gantry crane, they can both used for transporting the container in the port and precast beam in the casting yard. 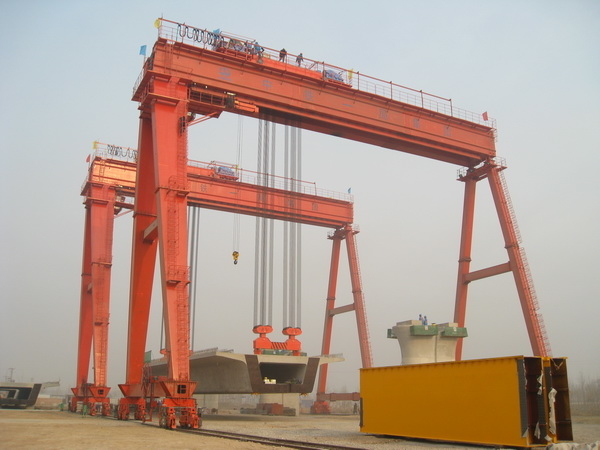 Client: SINOHYDRO 5th BUREAU CO., LTD.